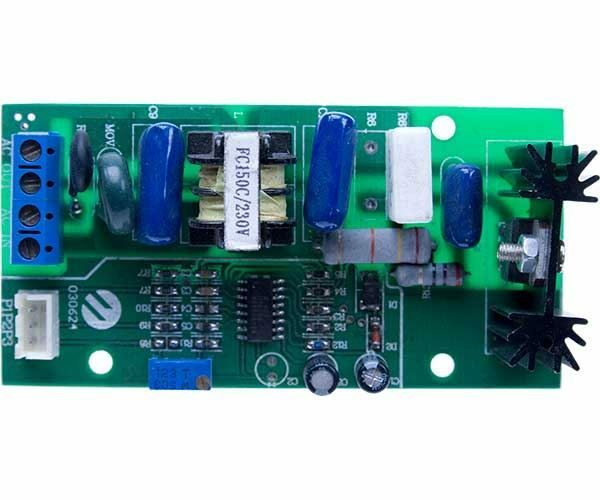 Please use the photo to identify the correct control board for your machine. Check the part number on top of the transformer - FC150C. This board has only 4 screw terminals and no relay. Sorry, this board has now been discontinued.